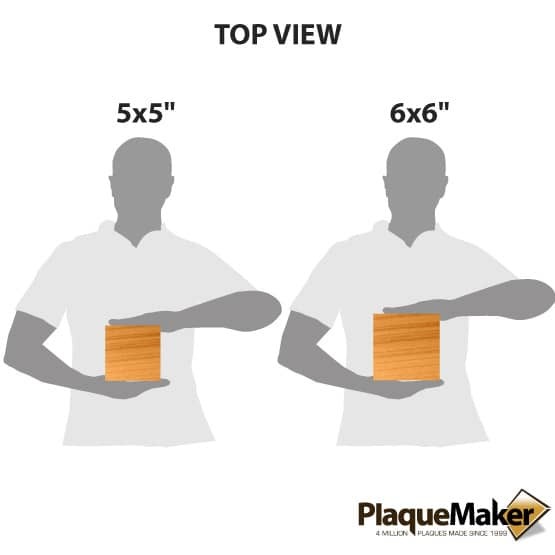 This product is expected to ship on Wednesday, April 24 if you place your order within the next 18 hours and 37 minutes. Create personalized red alder pet urns at PlaqueMaker. 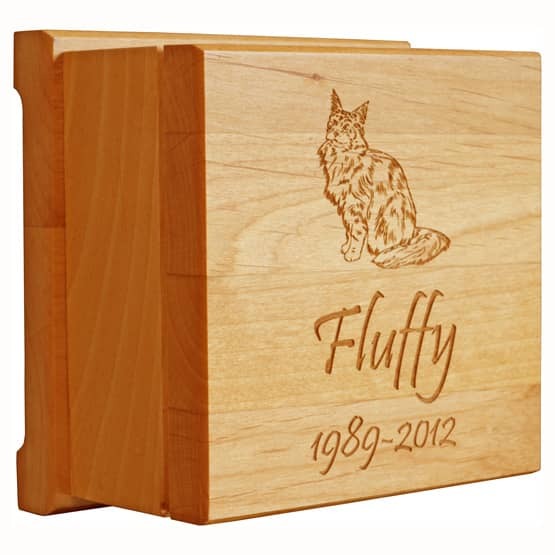 Forever remember your beloved pet with our personalized memorials. 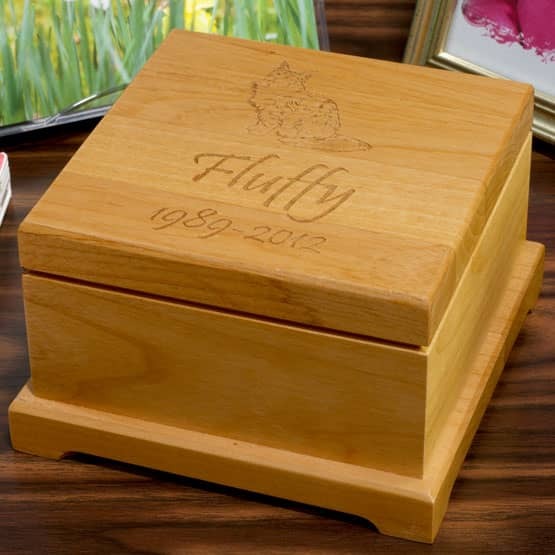 These wood pet memorial urns serve as beautiful sympathy gifts.